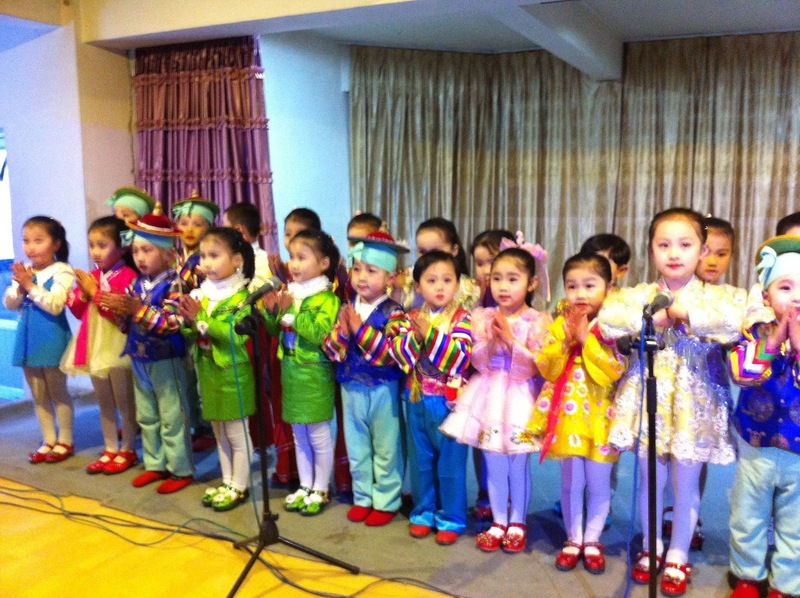 PennsylvAsia: Part three of Pitt student's spring break in North Korea. Part three of Pitt student's spring break in North Korea. 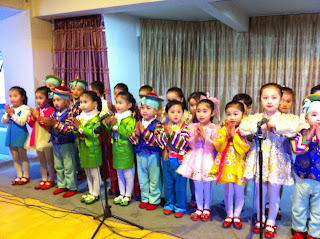 A kindergarten performance, from the Young Pioneer Tours Facebook page. Much of the information we see in our media about the DPRK has been comprised of primarily values-based critiques. I urge you to be very wary of the pitfalls of these types of judgments. A values-based critique occurs when one uses his/her own values as a perspective to evaluate something else. They are not conducive for understanding others and they tend to oversimplify others (particularly negatively). They lead to evaluation before understanding. Lastly, values-based critiques require no skill in perspective thinking. There is only one perspective, which creates no productive discourse. We get into very dangerous situations like we see at the present by arguing "I'm right! You're wrong! We're better! You're flawed! I'm still right! You're still wrong, ignorant, and dangerous!" We can, of course, be angry and feel disgusted about issues. What is not okay is to simply dismiss the people on the other side. We must engage. Miyuki's candy art in Aspinwall, May 2 and 3. 2013 Korean Food Bazaar, May 4th in Shadyside. Naya Restaurant to replace Aseoma on Murray Ave.
"One Night in Beijing" at CMU, April 27. The Art of Akira Returns through April 28. Pittsburgh Sakura Project photo contest. Eat Drink Man Woman at Maridon Museum, April 18. 2013 Korean Food Bazaar, May 4th. Pitt student visits North Korea for spring break. Tibetan film Old Dog at IUP, April 10. "Thai Hana" restaurant coming to Oakland.